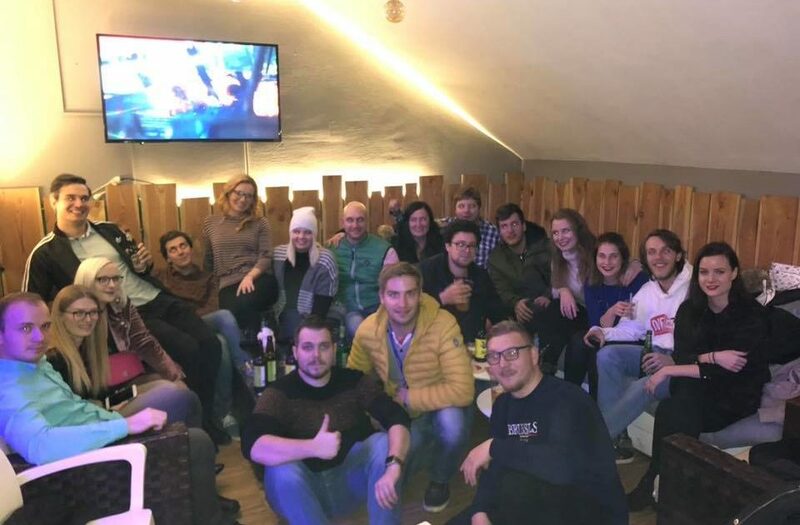 On the 23rd of November, Rotaract club Sevnica hosted their annual beer night, this time with a special twist. 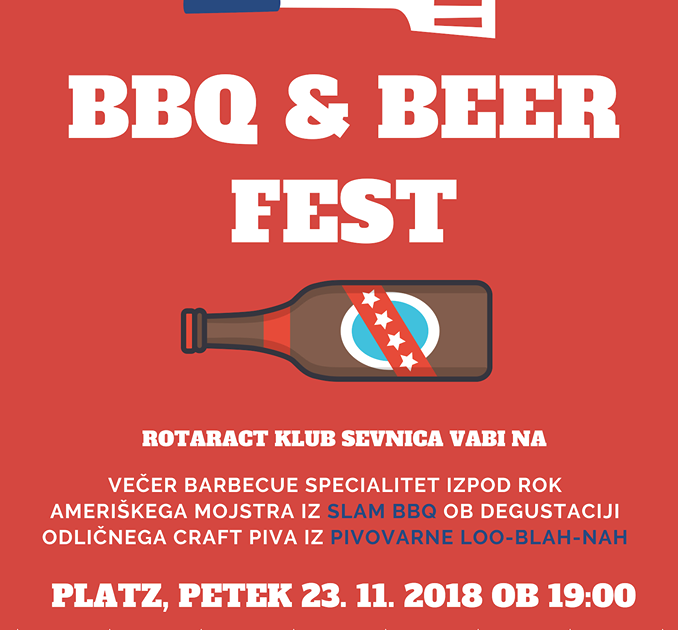 The event was called BBQ & BEER FEST and it was special because of our guests, an authentic bbq chef from America and brewers from Loo-blah-nah craft brewery. They also told us a little something about their work, how they started and why they do what they do. To top it all off, the night was filled with good rock music, lightshow and it also had a noble purpose – we collected donations to make the upcoming holidays a little better for those in need. We are more than happy with the outcome and the turn out, since we hosted more than 200 people which is our personal best. Make sure to visit us the next time around in our famous little town!